Start taking classes at 10th Planet Jiu Jitsu El Paso and other studios! 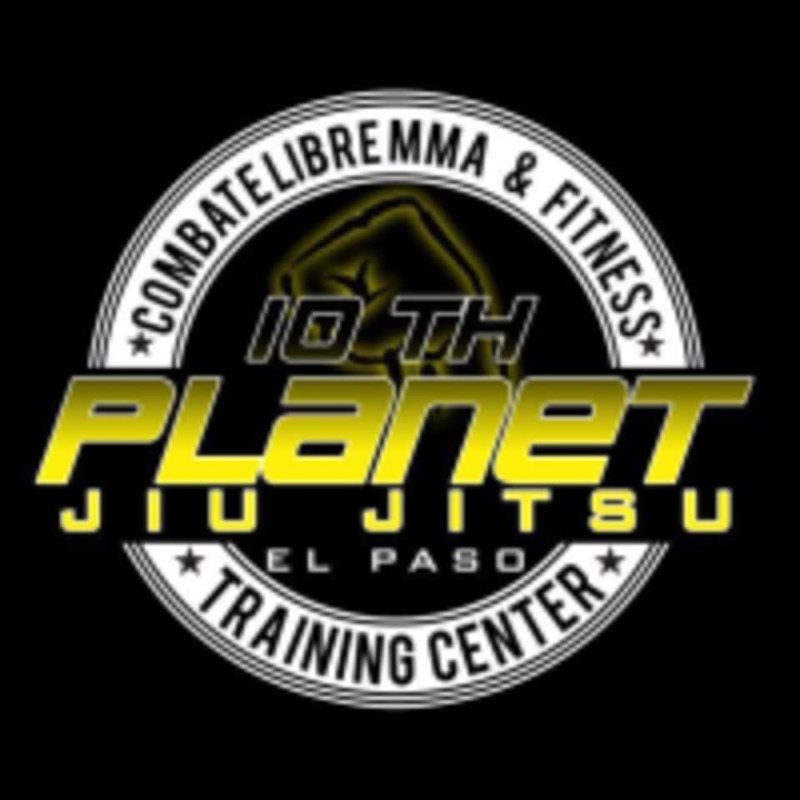 10th Planet Jiu Jitsu El Paso Training Center was founded by 10th Planet Black Belt under Eddie Bravo, Master Victor Davila. With over 3,200 square feet of mat space, 10th Planet offers various classes to teach you the art of Brazilian Jiu—Jitsu and Muay Thai. Whether you are looking to begin a career in MMA and or want to learn self defense, 10th Planet El Paso has the staff to take your skills to the next level. This facility is located at 1491 Lee Trevino Drive.